Hello all! I hope that those of you who have read my latest post (Walt Disney World: A Florida Getaway!) enjoyed it and I hope that those of you who HAVEN’ T will do soon. 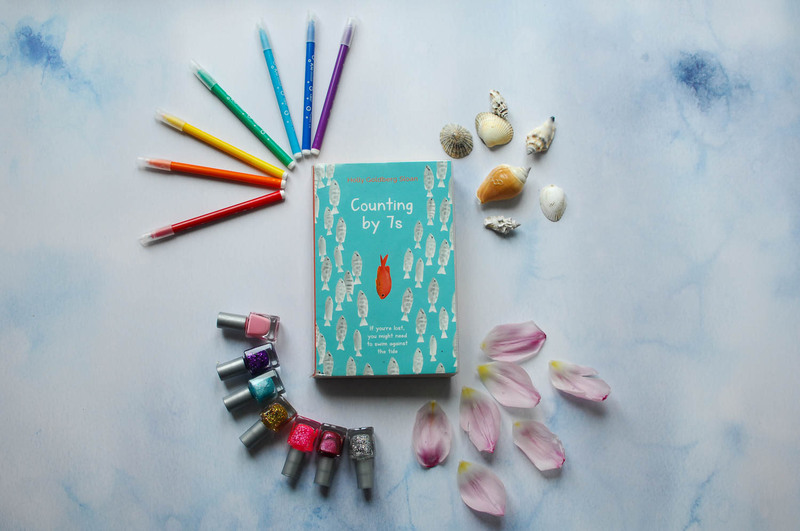 Today’s blog post is going to be another one of my book reviews and it’s about a wonderful book called Counting By 7s. BLURB: I’m asking you to PAY ATTENTION and view it all as being Alive. 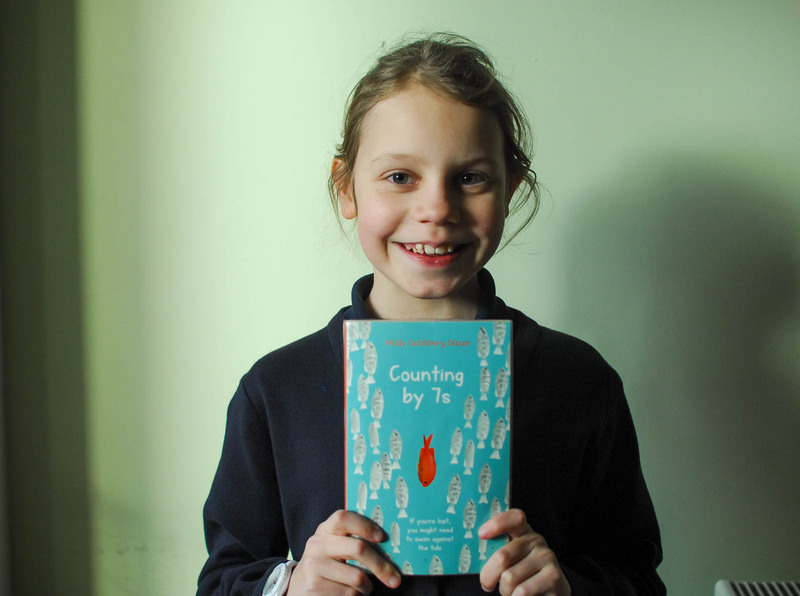 WITH A CAPITAL A. Willow Chance is a twelve-year-old genius, obsessed with nature and diagnosing medical problems, who finds it comforting to count by 7s. As Willow pieces her life back together, after the unexpected death of her parents, she discovers the connections that bind us all together as a family. WHY I LIKE/DON’T LIKE IT: This book is incredible and the way it is told is just mind-blowing. I love the way Holly has made the chapters into different people’s perspectives yet still told in third person. The language that has been used is amazing. It’s such a mature book yet an eleven-year-old could read it. IMPROVEMENT SUGGESTIONS: This is one of those books where I absolutely hated when it ended. I wished (and still do) that the story had gone on forever, I really do! RECCOMENDATION: I recommend this book to eleven+ as I think it is quite a mature book and it deals with realistic problems and ideas so adults would definitely be able to read it. It is also a very wise book and I think that everybody who reads it will learn something from it. Aww what a great review little one. And I love that you say your 3 words to describe it! This is a great review, it actually made me want to read it myself! Well done Ella.